What to Look for in Filing Cabinets for Sale? Installing filing cabinets in your office is a good way to organize the bundles of files with security. These cabinets must be designed in a way that best suits the needs of your office so that more and more files can be stored. Before you explore filing cabinets for sale, it is essential to know and understand more about these important pieces of furniture that are commonly seen and used in offices. What is a Filing Cabinet? 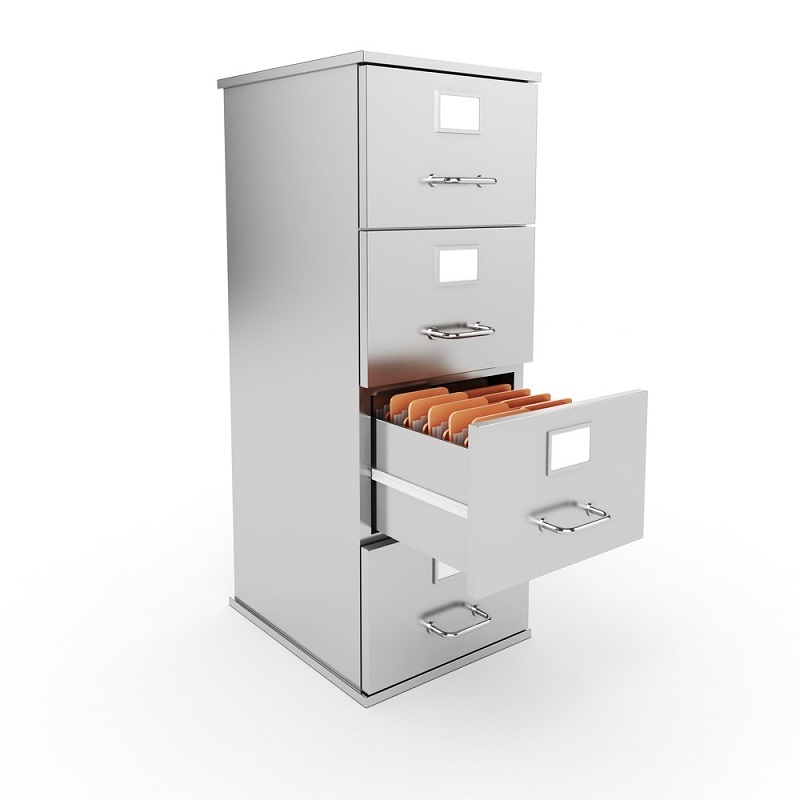 A filing cabinet is often referred to simply as a cabinet enclosed for drawers, which is used to store documents. The filing cabinets come in different forms. They are available in different sizes, height, and width, based on their needs. They may also be designed to have vertical or horizontal shelves. The cabinets are typically made of sheet metal or wood, and the drawers of these cabinets are based on a small sliding mechanism that makes it simple and easy to open and close the drawers. These drawers often have keyed lock to prevent unauthorized access and for the safe storage of the files and documents. Many offices get them customized as per their need for files or filing documents. As there is a high demand for these cabinets, it is no surprise to see filing cabinets for sale at different venues. As the purpose of filing cabinets is to store important files and documents, it is essential they are of good quality. A quality file cabinet should be fireproof and prevent any entrance of dust, water, and light in the drawers. They should be sturdy enough to store bulky files and the pulling mechanism well lubricated. One should keep all these aspects in mind when buying cabinets or exploring filing cabinets for sale. When you start looking for filing cabinets for your office, it all boils down to what your needs are the budget. You must also be aware of the different kinds of cabinets available in the market such as vertical, horizontal, mobile and flat. Vertical File Cabinet – The vertical models have drawers that offer greater depth and are typically taller than lateral models. As the files are located along the length of the drawer, they are easily accessible. Lateral Cabinet – The lateral cabinet features drawers that are placed from the long side of the cabinet. This kind of cabinet is ideal for smaller spaces and allows easier access for the workers from a seated position. Flat File Cabinet – Another style you will come across is the flat file cabinets that are particularly designed to fit in larger documents and are meant for larger storage. Flat File Cabinets usually support spacious drawers and store documents in a flat position. Mobile Cabinet – As is apparent by the name, the mobile cabinet can be easily moved around the office as they come equipped with casters. Unlike a permanent cabinet that occupies space; mobile cabinets can be easily shifted from one room to another and run them over carpets or another flooring. 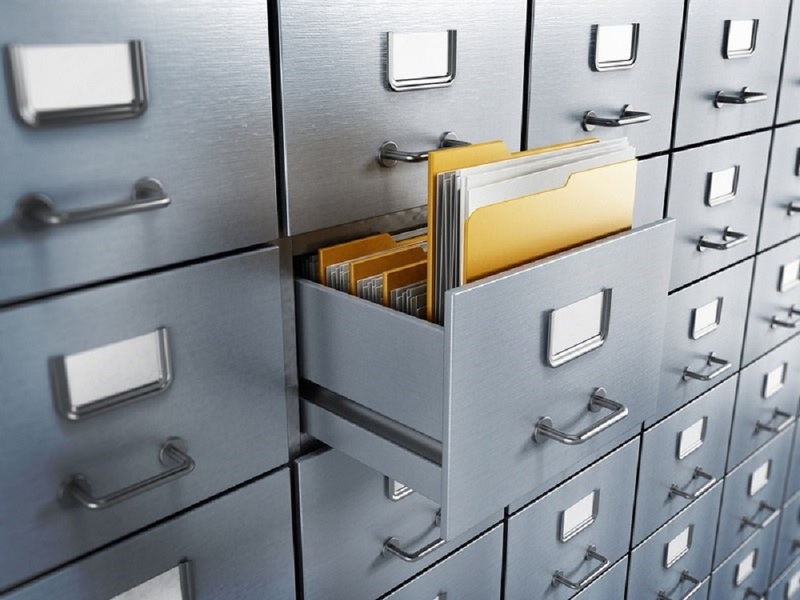 So, when exploring filing cabinets for sale, your primary objective is to look for secure, convenient and ample storage for the files and documents in the office. They can secure your files and prevent them from any harm or displacement. The right file cabinet is a vital part of your office which allows a more organized and productive work. So, with a good quality filing cabinet, you can keep your office clutter free and more organized. Now you can access and locate the file you want within seconds! Stay organized and ensure complete security and privacy of important office documents. All you need to do is browse for the kind of cabinets you want at filing cabinets for sale.